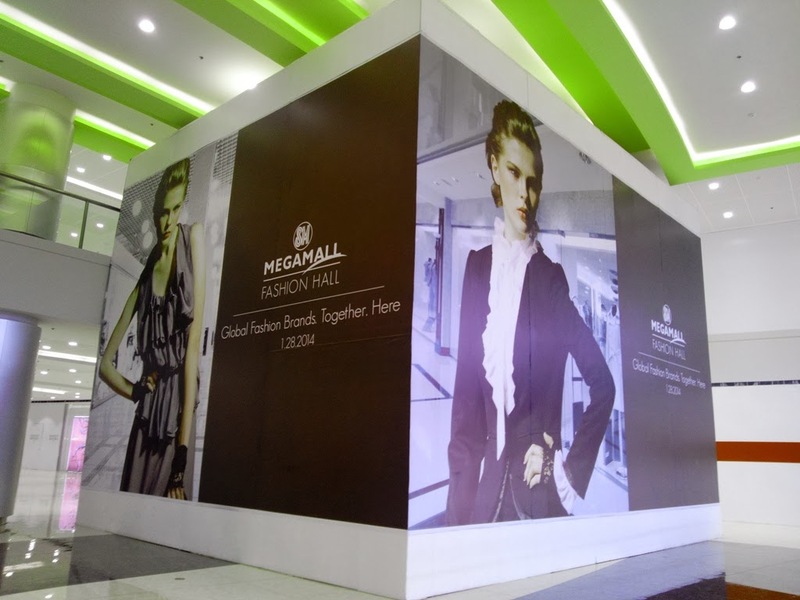 It’s SM Megamall Fashion Hall but I personally refused to call it a hall because of its size. 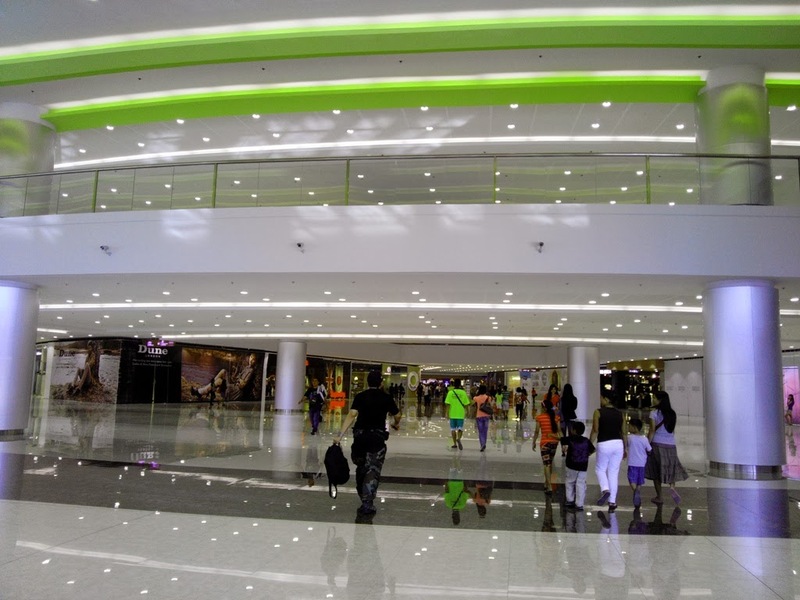 The size of the new addition to the already gargantuan mall is more than the size of usual SM City malls, so why call it a hall right? 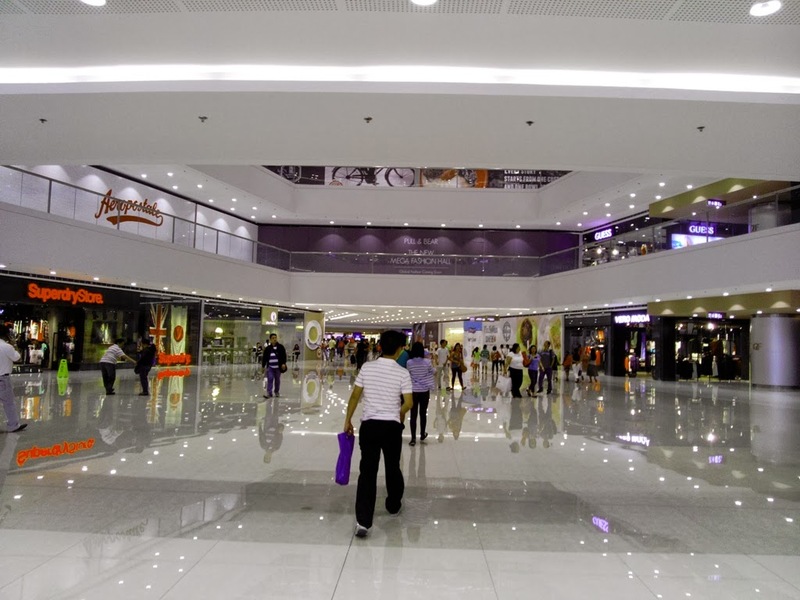 Also, SM Megamall isa now officially the largest mall in the Philippines overshadowing SM Mall of Asia among others. 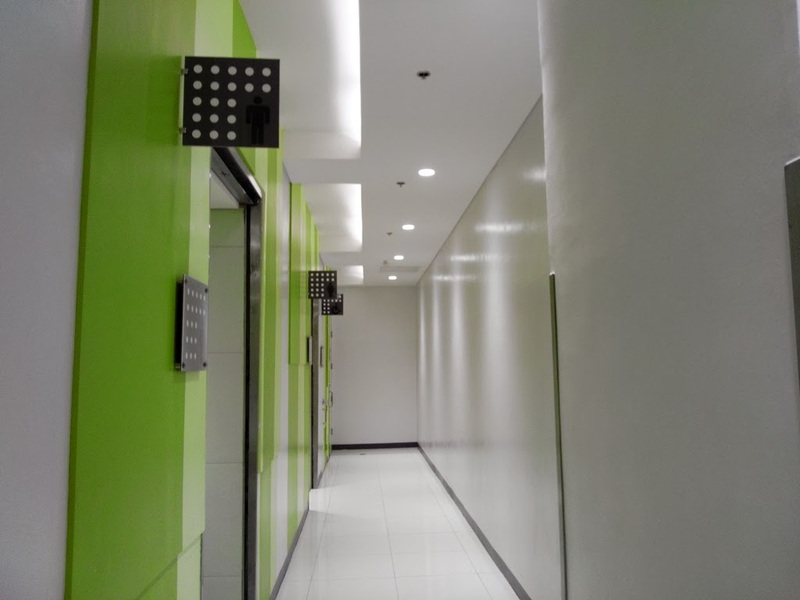 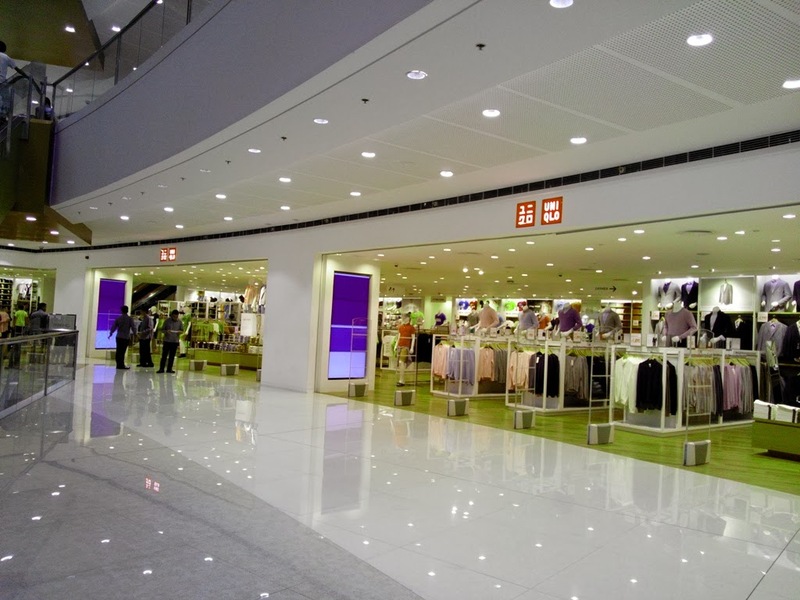 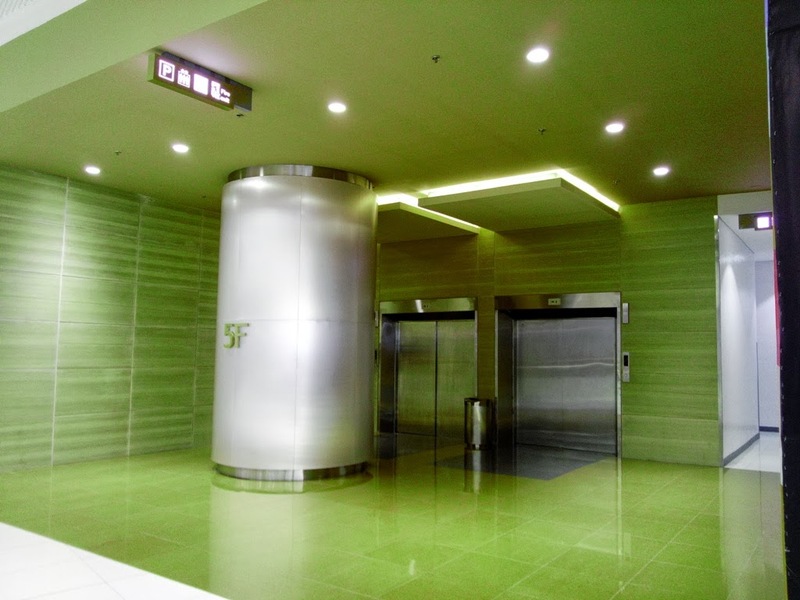 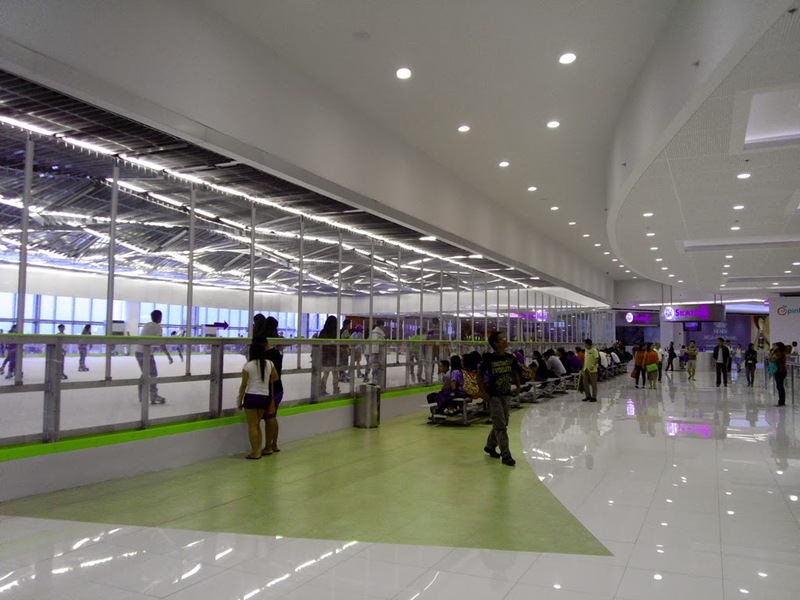 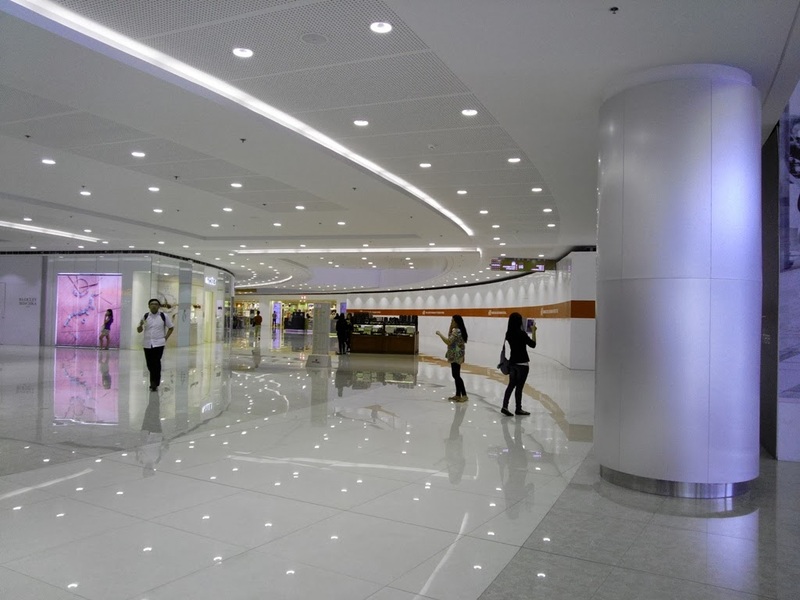 The new all glittery white hall contains specialty stores which consist of international brands like Uniqlo, American Eagle Outfitters, Zaea, H&M, G2000, and also specialty shops run by Robinsons Corporation. 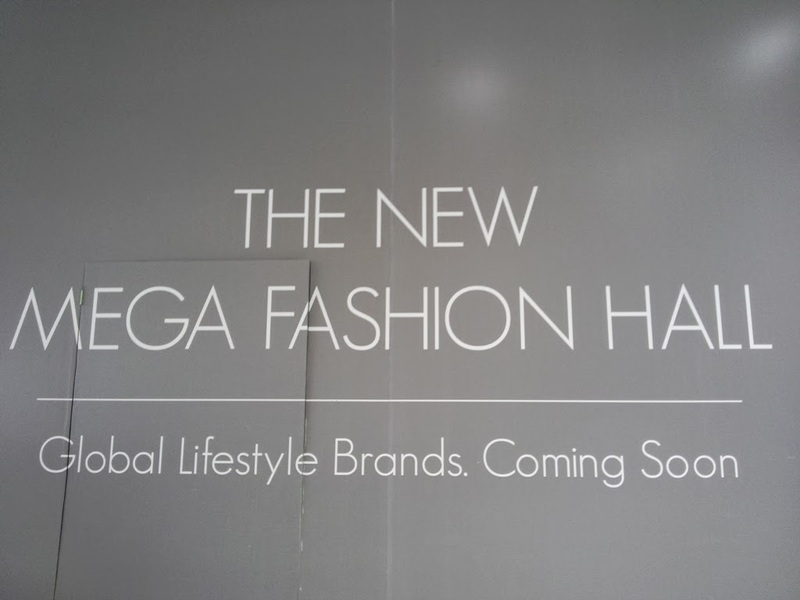 The SM Mega Fashion Hall will also house a new Food Hall. 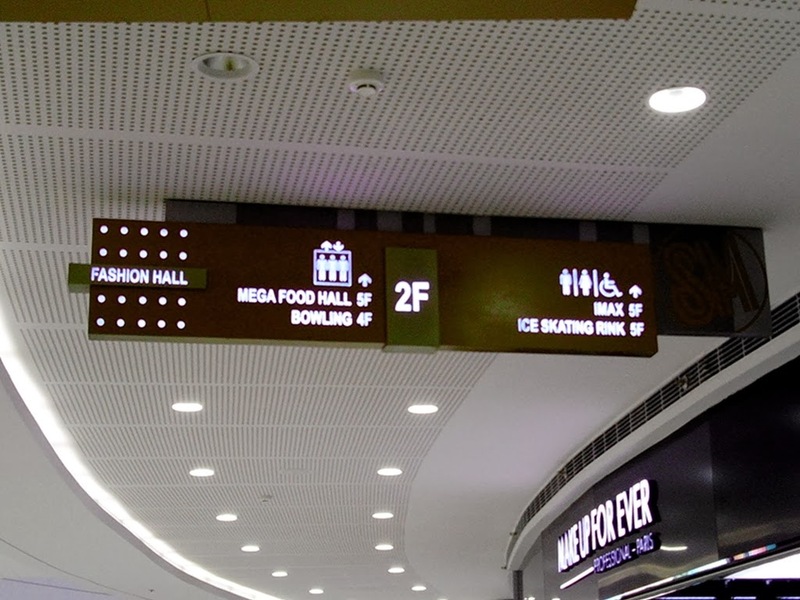 Hmmmm, very interesting since it might have a new concept than the usual food court, and we might be seeing international cuisines and restaurants perhaps. 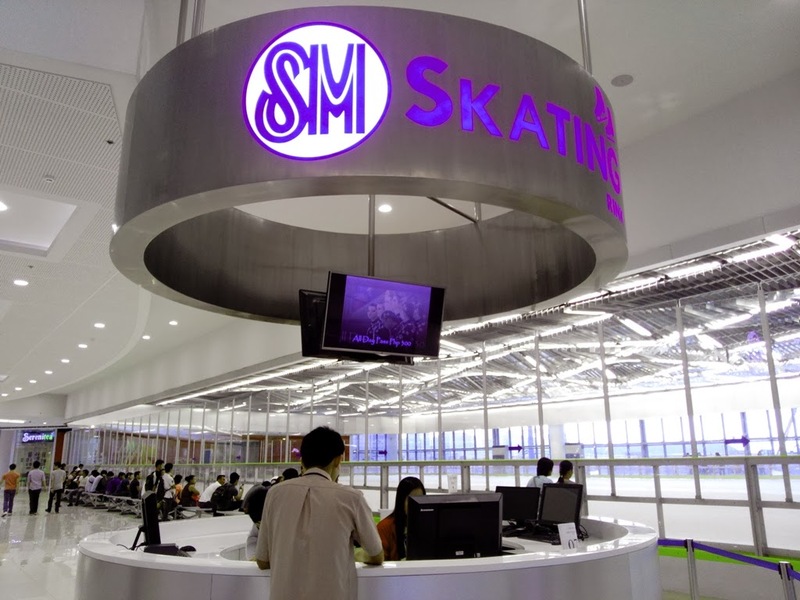 It also brings back an old site to SM Megamall, the Ice Skating Rink. 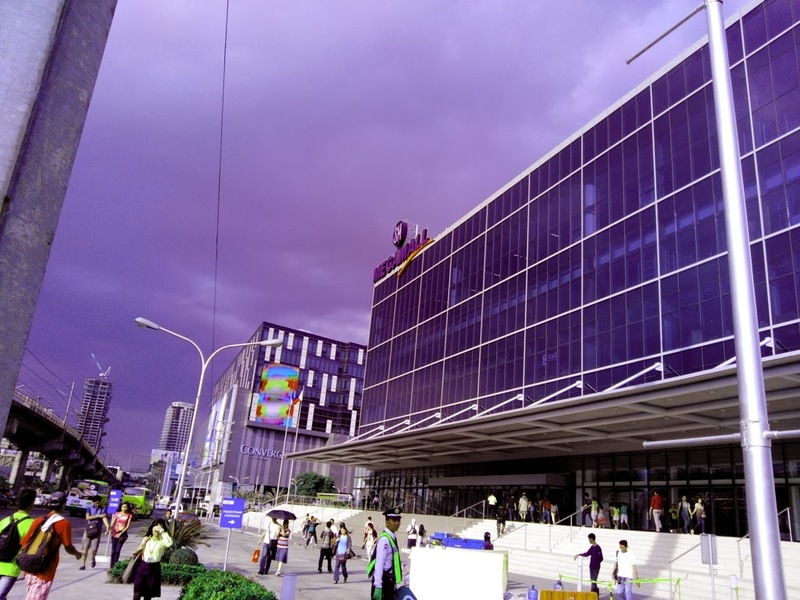 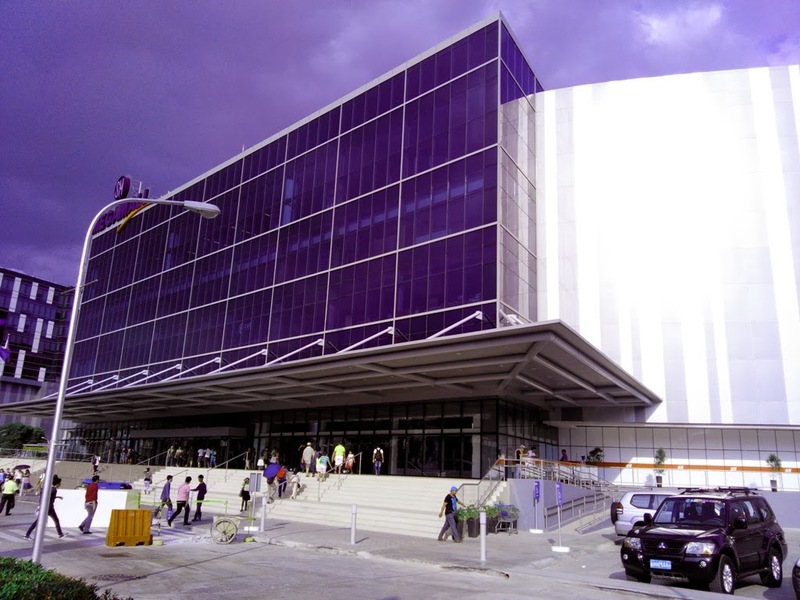 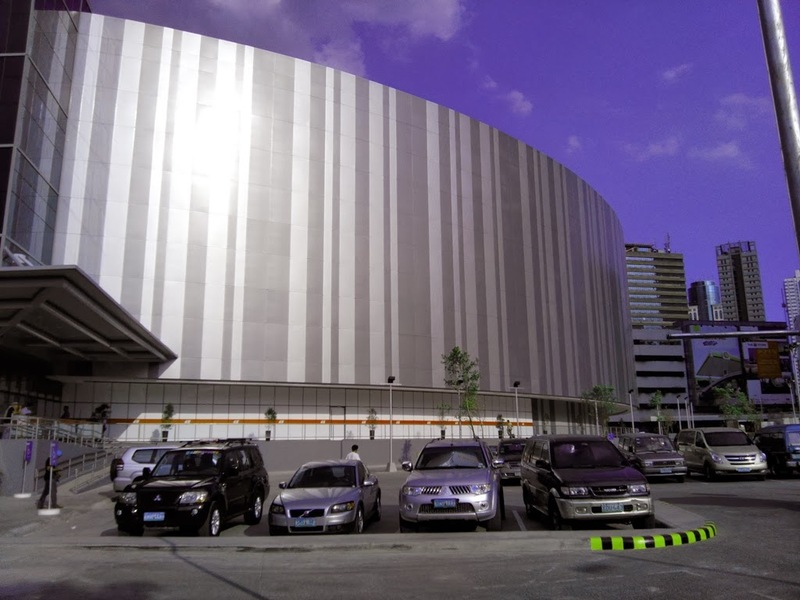 The first ever Ice Skating Rink in the Philippines inside a mall was built on this mall more than 20 years ago and with all the development it was moved to SM Mall of Asia. 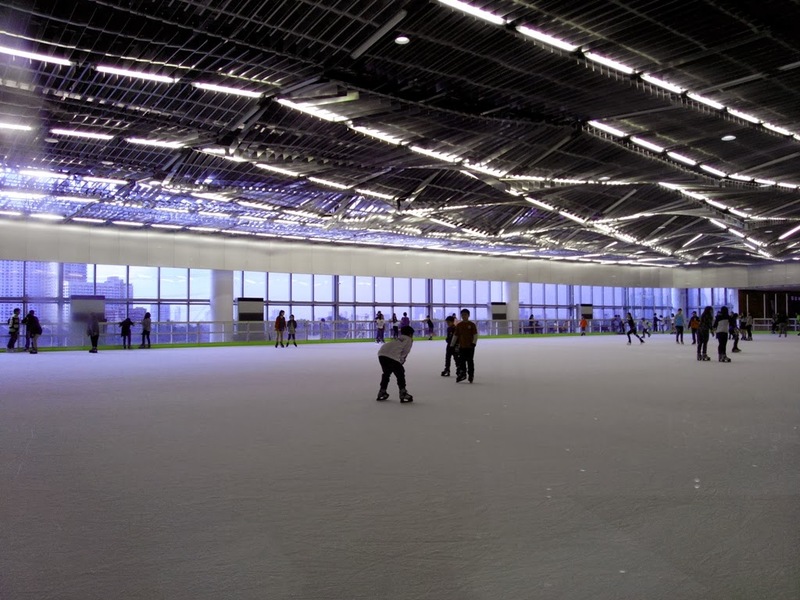 Now that it is back, people can enjoy unlimited all-day ice skating for only P300. 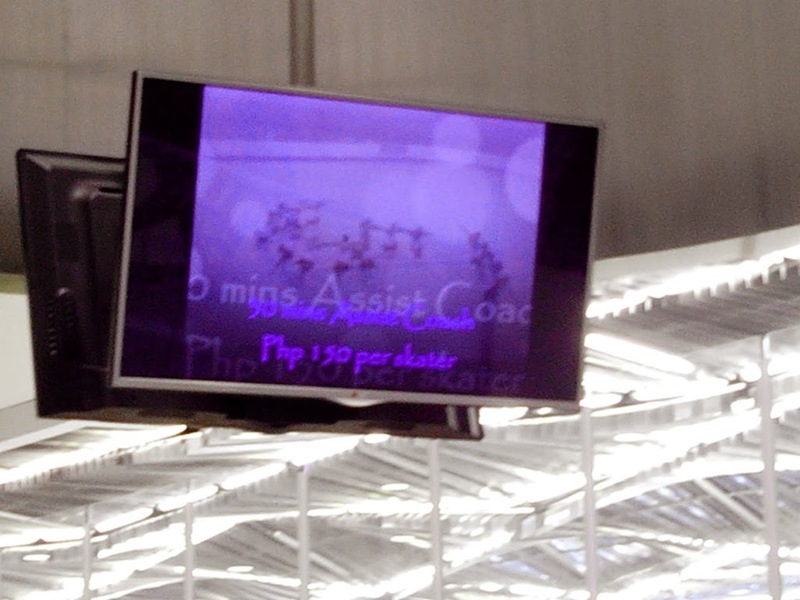 You can also get an assist coach for only P150 per 30 minutes and a locker for only P40. 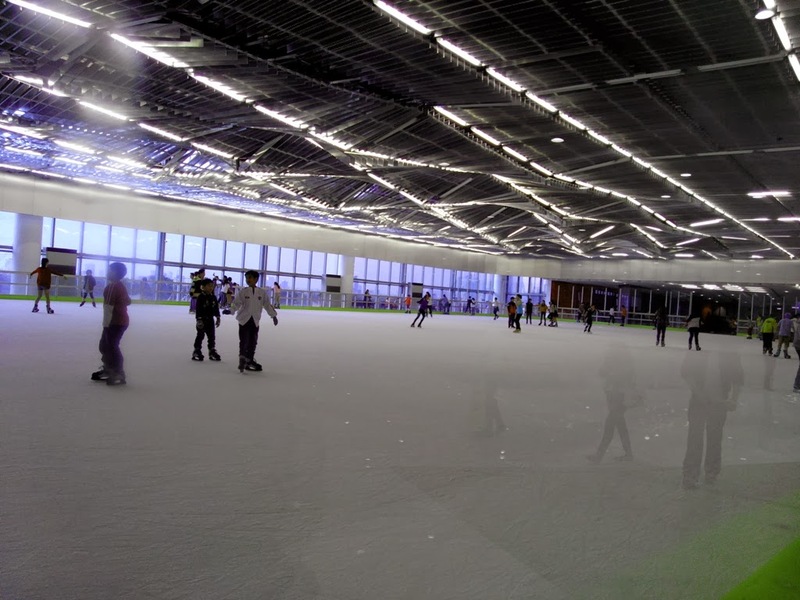 The skating rink is located at the 5th floor. 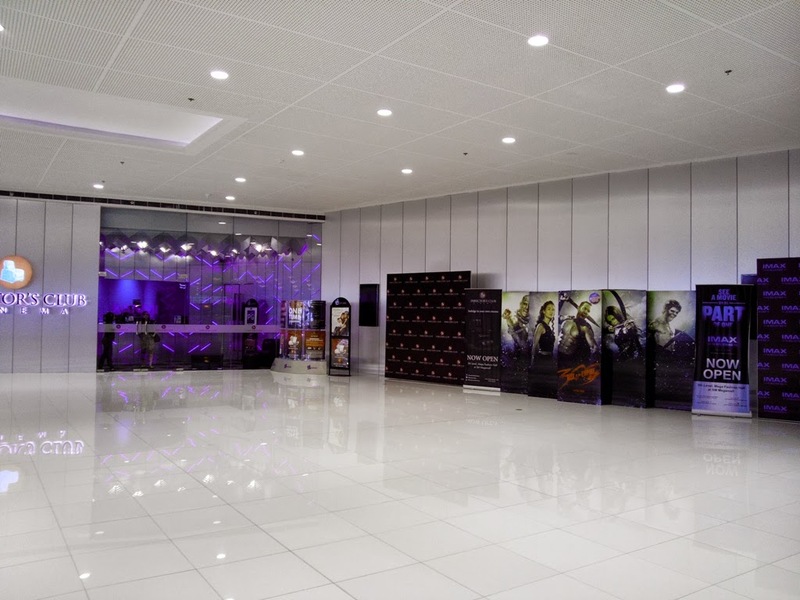 The new SM Mega Fashion Hall also houses new cinema experience. 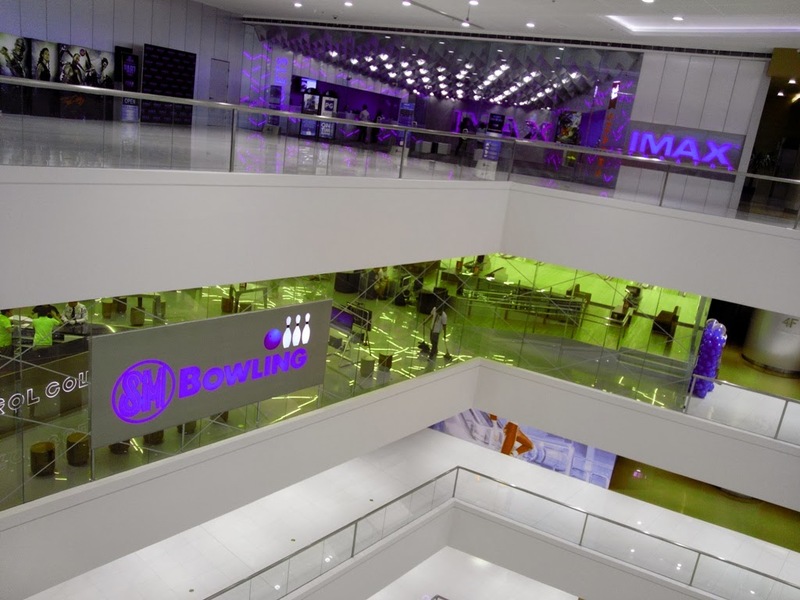 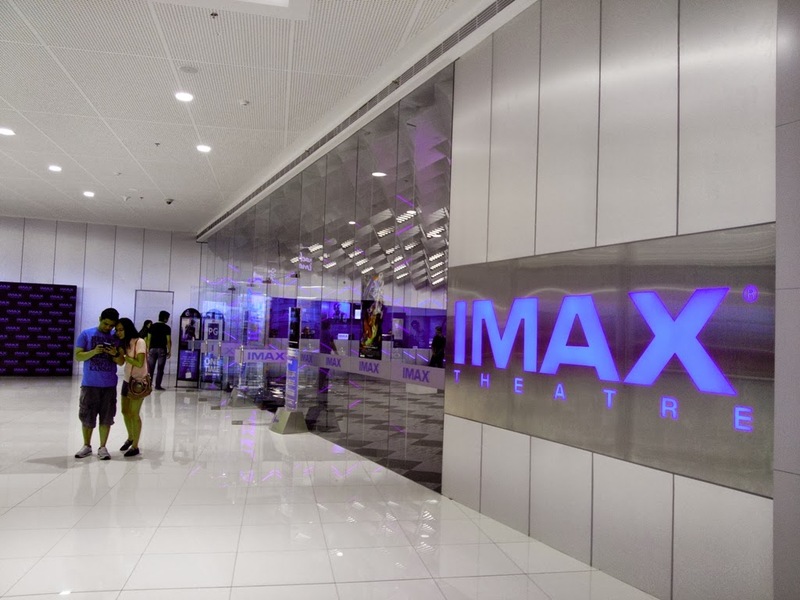 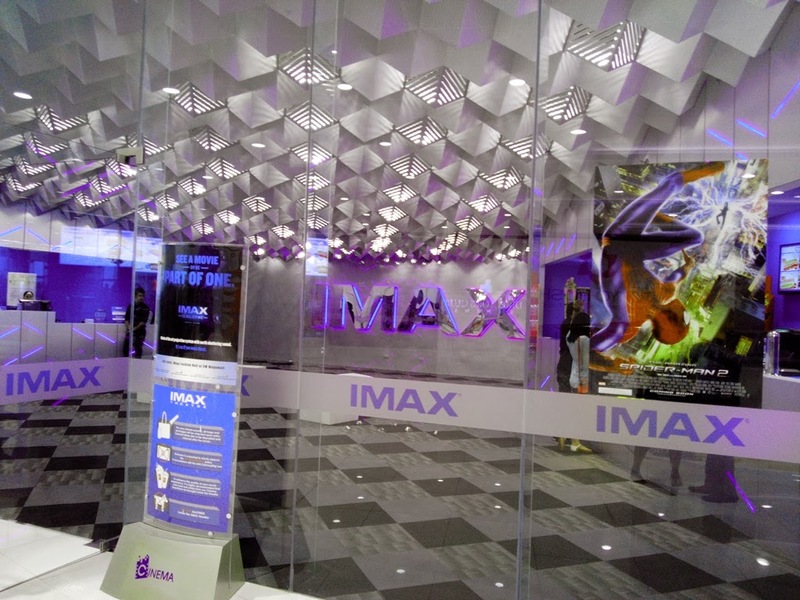 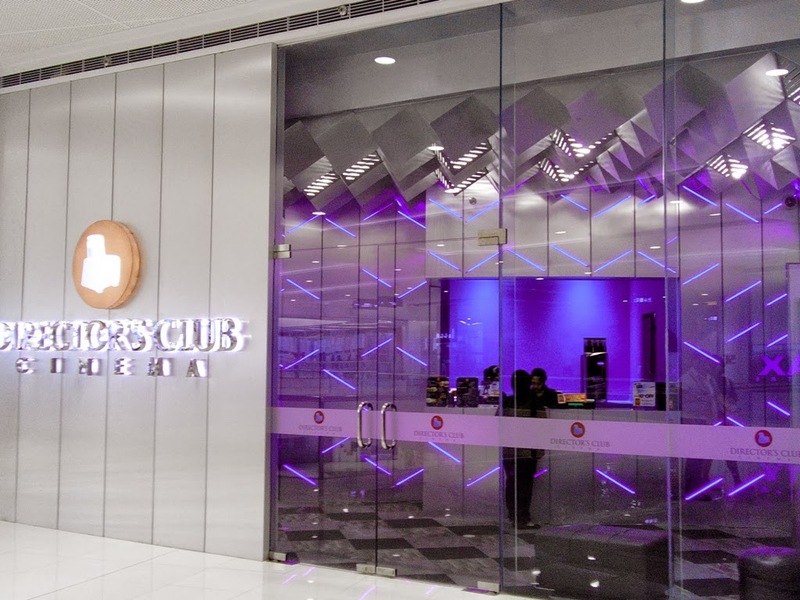 They now have a brand new IMAX Theatre plus the luxurious and comfy Director’s Club Cinema which is located at the 5th floor.Don't miss rhw new Bowling Center just right below at the 4th floor. 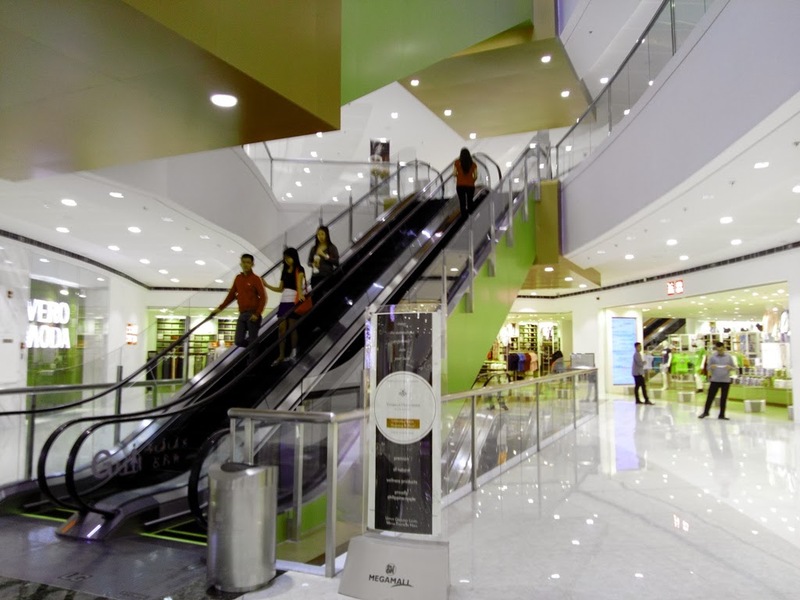 Among all the brands in the new hall, the most obvious Is Uniqlo. 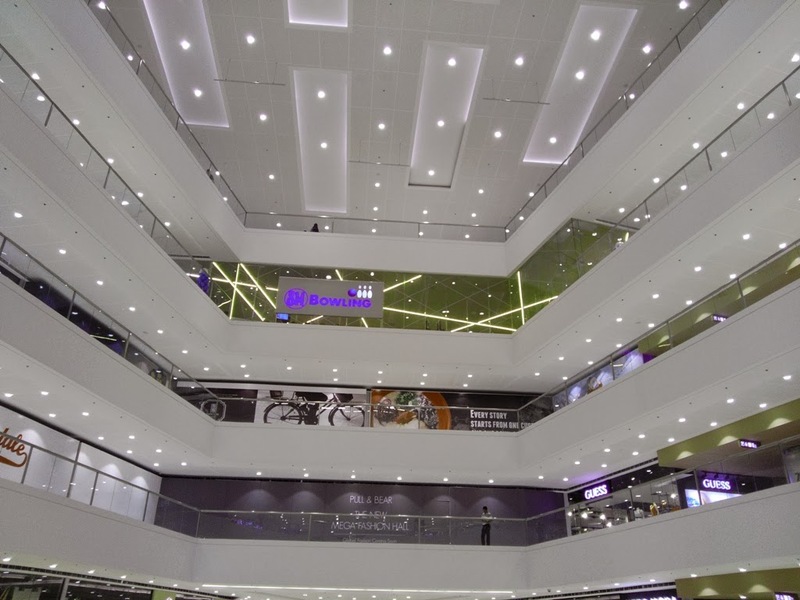 Uniqlo occupies 3 floors of the intersection between the usual mall and the new Fashion Mall. 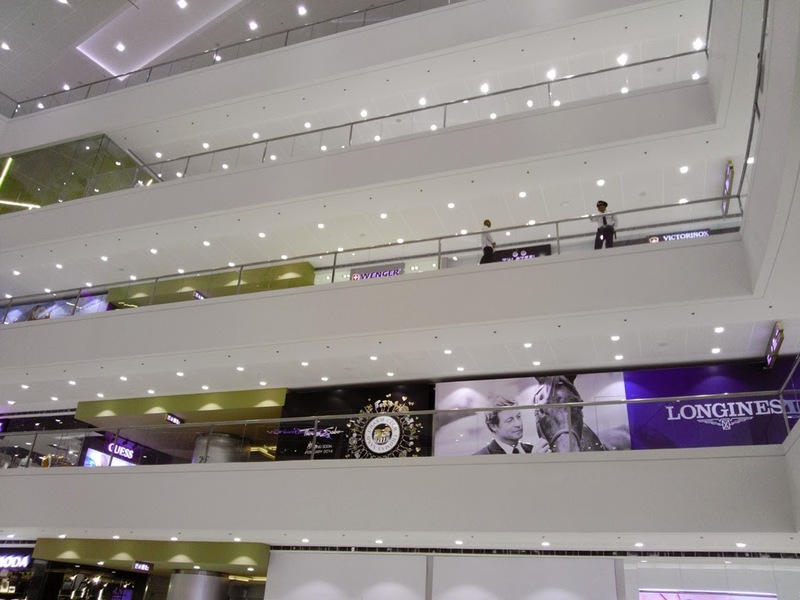 This store house authentic Japanese clothing direct from Japan. 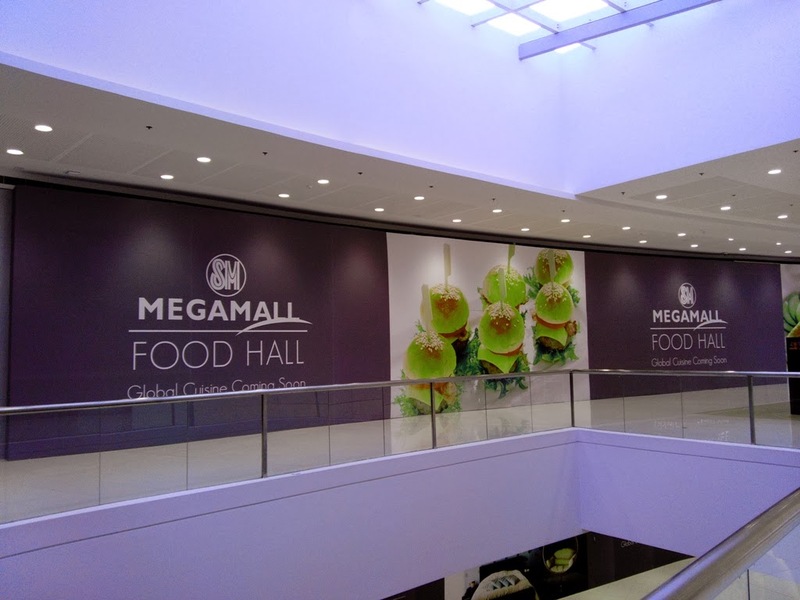 There are more things to come and new stores to explore in the coming months so be sure to check out the new SM Megamall Fashion Hall or rather Fashion Mall.